FlavourFest is Odiham's fantastic food festival; with irresistible offerings from a delectable range of artisan food and drink producers. Join your friends and celebrate Summer! 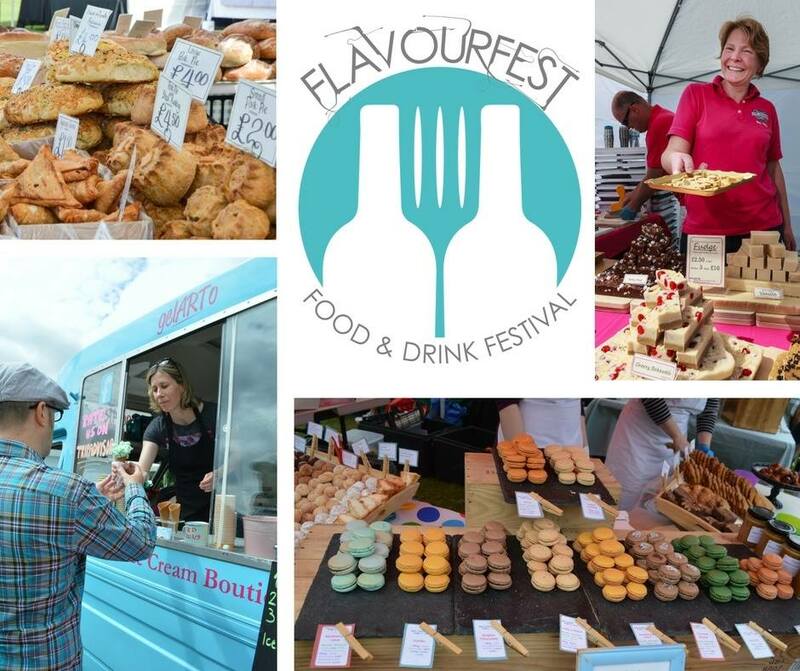 At FlavourFest you can taste your way across the County as you experience Hampshire’s varied and vibrant cuisine. Meet local artisan producers in the Marketplace, visit the Hampshire Flavours Marquee where we’re serving up gourmet tastings and talks from leading experts, book a spot and quench your thirst in our exclusive Odiham Uncorked! wine and spirits masterclasses and taste unique menus in the village’s restaurants.